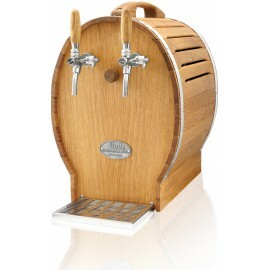 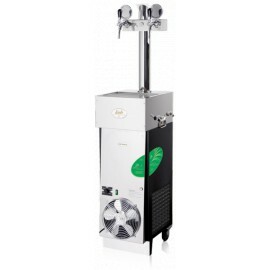 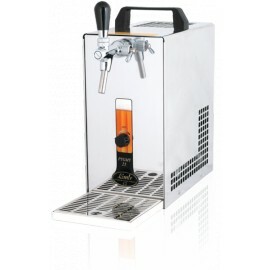 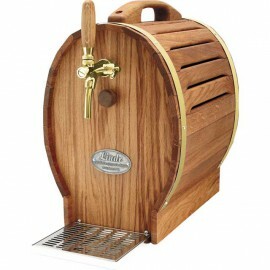 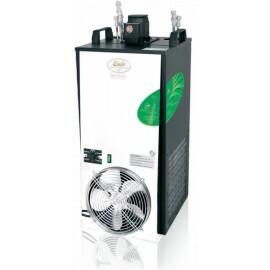 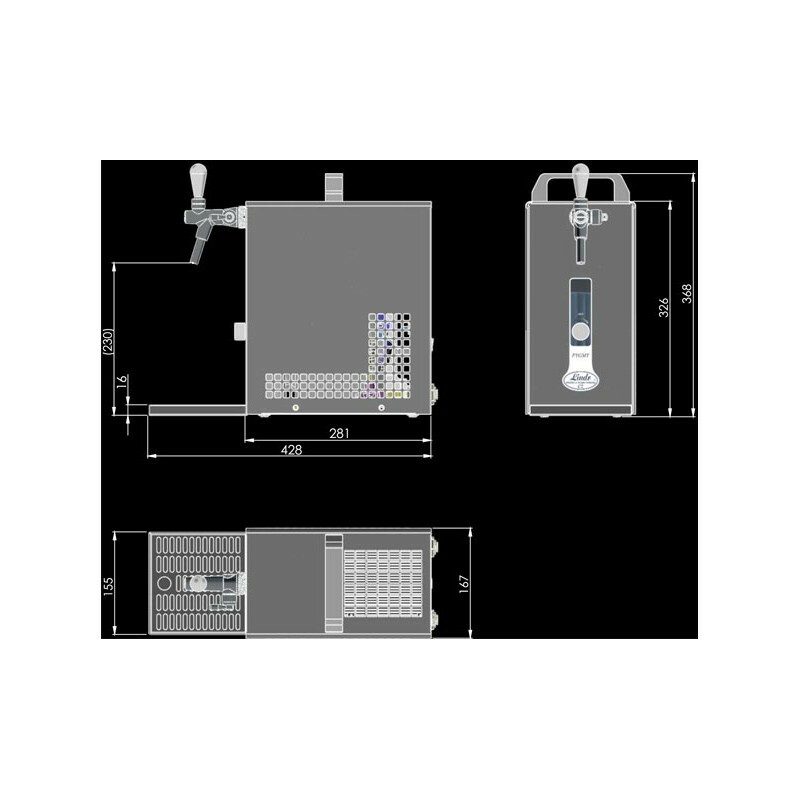 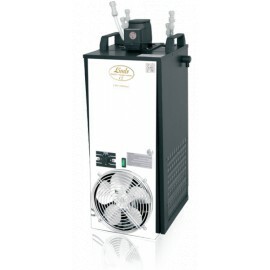 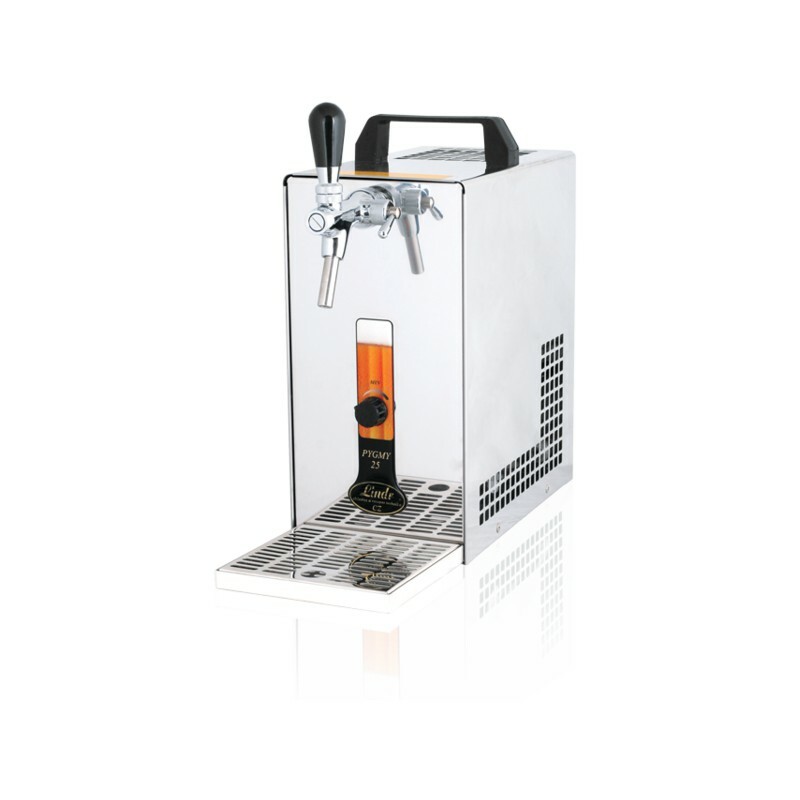 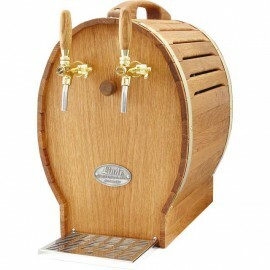 The PYGMY 25 beer cooler is slightly bigger than the PYGMY 20, and is designed for professional cooling and dispensing of excellent chilled beer for domestic use, garden parties or smaller events. 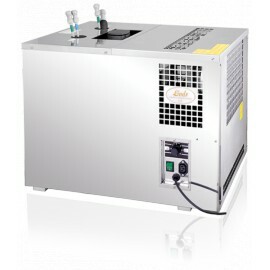 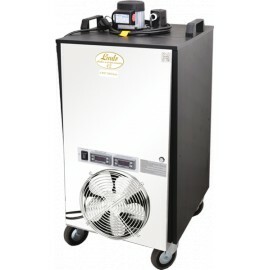 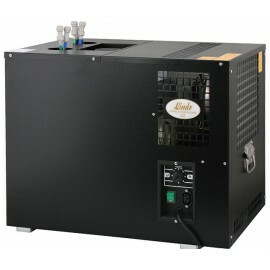 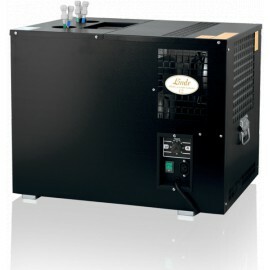 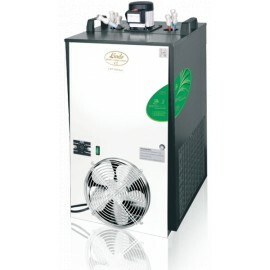 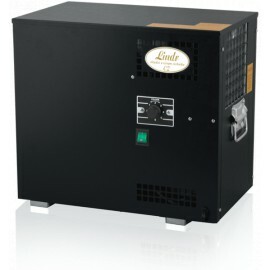 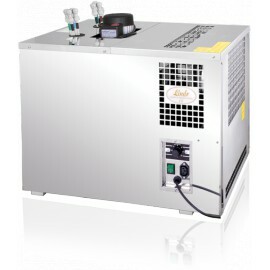 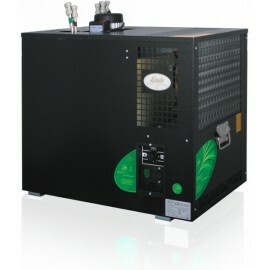 This cooler has a continuous cooling performance of 20-30l/h. 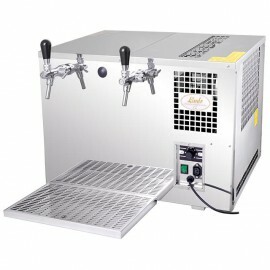 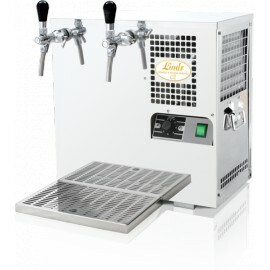 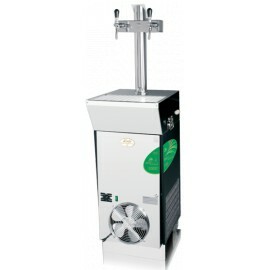 The PYGMY 25 has a directly cooled tap.